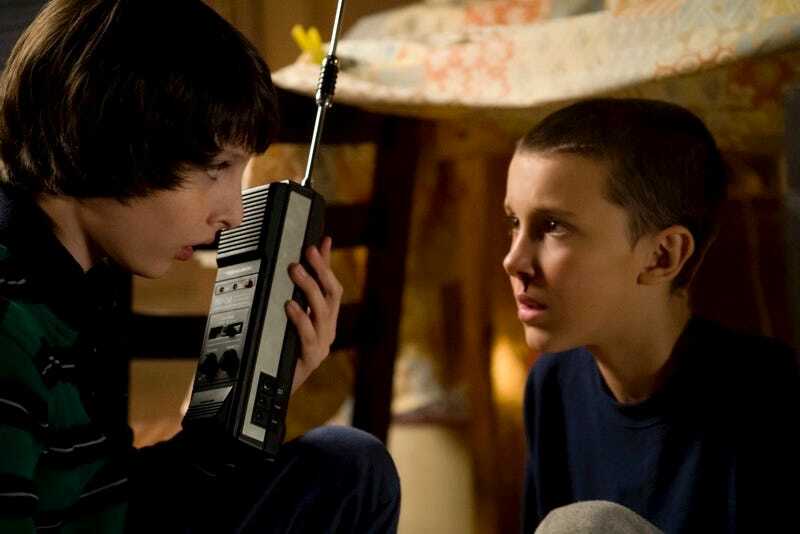 We already told you how much we enjoyed Netflix’s science fiction nostalgia trip, Stranger Things. The eight-part series will be available in full tomorrow, but you can get a sneak peek at the suspenseful first eight minutes right now. If you weren’t already excited about the show, you will be after you see this. The sequence involves a scary event that sets the story in motion and introduces the quartet of young Dungeons & Dragons players at its center. Major E.T. vibes here... except in this case, it seems like E.T. would rather snack on little kids instead of Reese’s Pieces.